Mukhtaar is a Petroleum Engineer providing engineering expertise for conventional and unconventional oil and gas projects. He has extensive onsite experience as a MWD Field Engineer on drill rigs and is very adaptive to finding creative solutions to onsite problems and good at making real time drilling decisions. 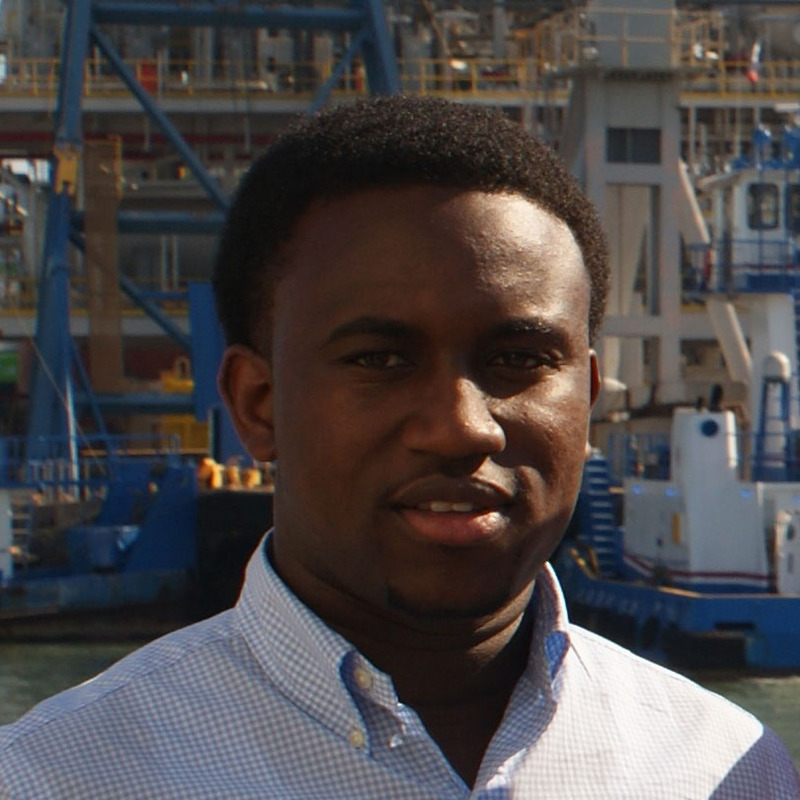 He also has experience with well log interpretation, analyzing 2-D & 3-D seismic data and project feasibility studies. He has exposure to EOR as a Reservoir Engineer intern. Mukhtaar has degrees in Geology and Petroleum Engineering tailored to the exploration and production sector. 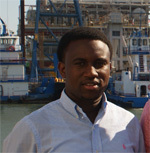 His hands on experience in well drilling and completions operations make him a valuable member of the Kinley team. Prior to Kinley, Mukhtaar worked for Schlumberger as a MWD Field Engineer with extensive drilling rig site experience. During that period, he acquired valuable understanding of the drilling and well site operations, as well as gaining a wealth of troubleshooting and problem solving techniques.